There various methods of promotion and for past few years infographics has been gaining popularity in attracting the target audiences. Images are always a better medium that is easily conceived. And infographics is a clever representation of facts and figures in the most creative way. Nearly 1.5 billion visual contents are uploaded from different mediums online including videos. People are basically visual creatures, so they are simply attracted to visually interesting elements. They need the “optic nerve” to be soothed and most of the information conveyed enters their mind. Where words fail, elements like infographics can serve the purpose better. When combined with smart -text, it can be a very powerful tool to be included in your content can reduce the medium’s follies and communicate the advantages. We generally like to know facts, data, stats and various graphical representations make the thing come genuine. Infographics also contain authentic information about the creators which generally include the logo, the website URL, address, email address and other contact information. This is an amazing way to improve the brand recognition along with being helpful in increasing the traffic generation nearly by 12% and more as per the publishers experiences. According to MDG Advertising content with visual elements like graphics can get 94% more views than the content with only text. Similar effect is also seen for press releases and that can be up to 14% more views if it contains an image. If press releases could include both images and videos than the percentage could come up to 48% increased viewership approximately. 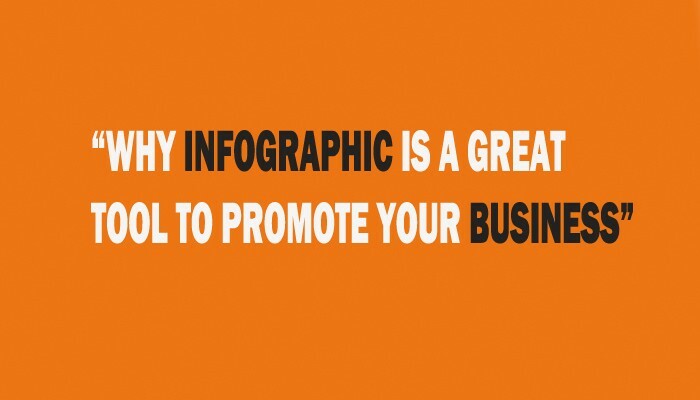 The unique characteristycus of Corporate Infographic Design is that the compelling images make the viewers share it more and more through the different networks making it viral. As it has the potential to get viral it helps in improving search engine ranking. The embed code, the social share icons designed in it make it popular within the millions of people who regularly connect to the social platforms.